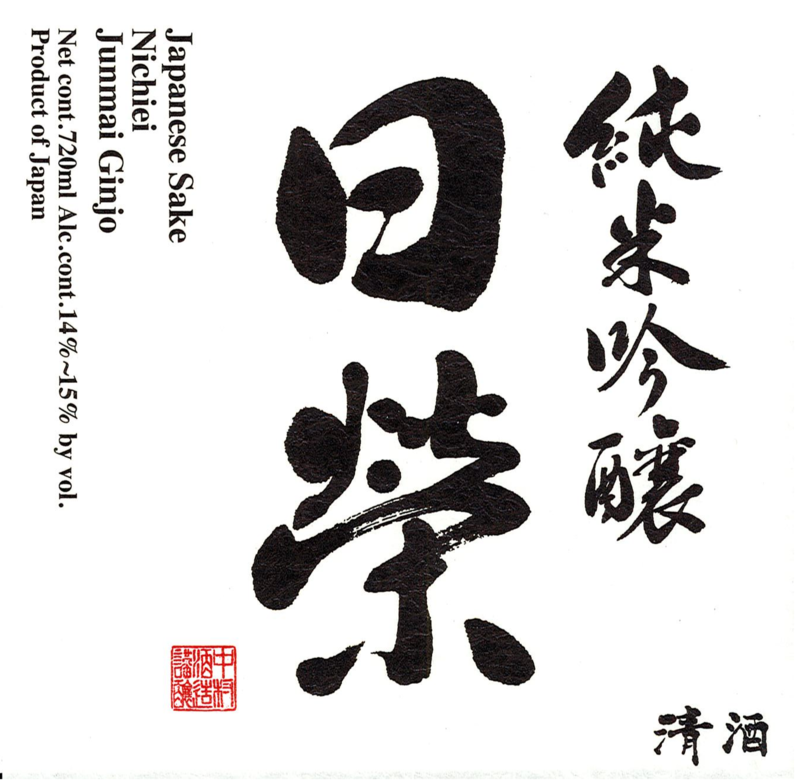 Nichiei is produced by sake masters in the Noto Region in the Ishikawa prefecture using Yamada Nishiki rice. It features a rich taste and smooth texture. Bold, Rice-Forward, Mellow Fruit Overtones, Lasting Finish.